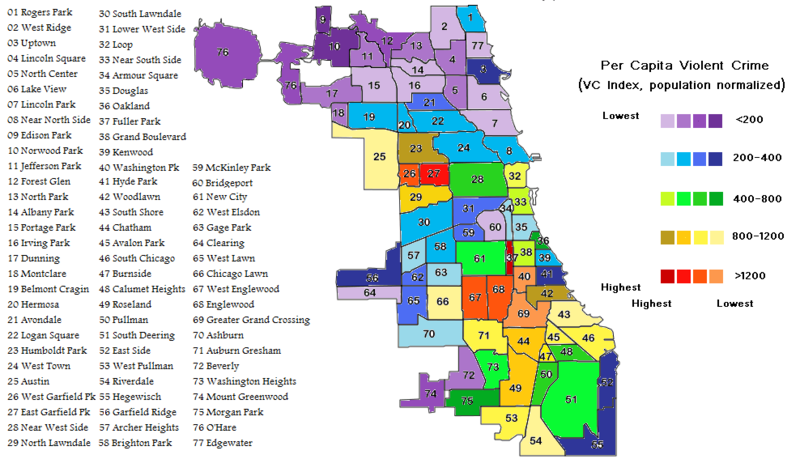 Real Estate for Chicagoland. Search the entire MLS. Find houses, condos and town homes in Illinois. Let me know when you are available and I will schedule the showing. I look forward to working with you.